For those of us that live in Southern California, I do not need to describe the wasteland that is broadcast radio. Whenever I travel, I am amazed that other markets still have a few radio stations that play real rock, and actually play new music. It is a shame that, in the birthplace of most rock music, we do not have one decent radio station. When I think about this sad situation, I remember the good old days when we had stations like KMET and KNAC. KNAC was located at 105.5 on the FM dial, and was based in my hometown, Long Beach, California. It always had a pretty weak signal, but worked well enough where I worked and lived. The station had been around since the sixties, but I started listening to it in the early eighties when it was an alternative station (Rock N Rhythm!). This was where you could go to hear ska and reggae, and hear about ne bands like UB40. Not the hard-rockingest station around (we had KMET for that), but there was no shortage good stuff. You could hear the new music on KNAC long before it showed up on the more powerful KROQ. KNAC hit its prime in 1984 when the station was sold and changed to a heavy metal format (PURE ROCK!). To get a slightly larger audience, they installed a more powerful transmitter in Dominquez Hills (a nice name for Compton). 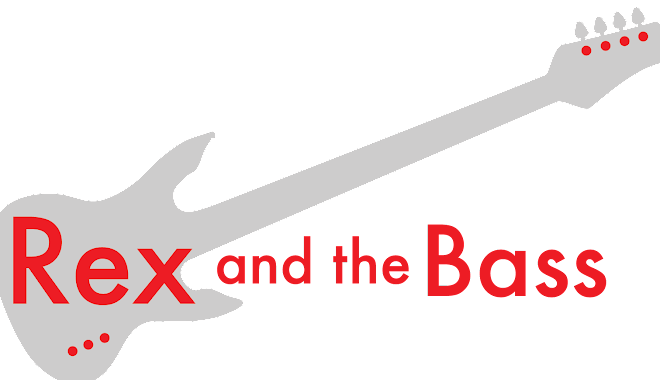 Their exclusively metal format proved to be a hit with a younger demographic, and the station actually started to appear in the Arbitron ratings for the first time. This was the only place on the radio that I could find bands like Danzig or Loudness, and really expanded my knowledge and appreciation of many different rock acts. A funny thing about KNAC during this era: it was very popular outside of the its broadcast area. I would often t-shirts and bumper stickers when I travelled, probably because they advertised in heavy metal magazines to garner a cult-like following. Sadly, in around 1992 the grunge movement happened, and the popularity of heavy metal waned. The program director added grunge and alternative acts to try to please more listeners, only to disenfranchise the true metal worshipers. Rating declined, and eventually the station was sold in 1995, for 10 times what it sold for in 1984. From that point on it has been a Spanish-language station that seems to play mostly Mexican polka music, interspersed with announcers shouting into the microphone. But, it turns out that PURE ROCK KNAC is not really gone. In 1998, a group of former KNAC staffers brought the station back via Al Gore’s internet at KNAC.com. You can go there to stream live music and download podcasts. And, sure as anything, there is lot of new music. I guess the internet really is good for more than just adult entertainment.